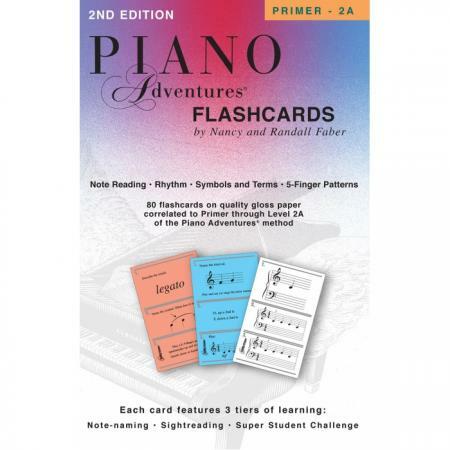 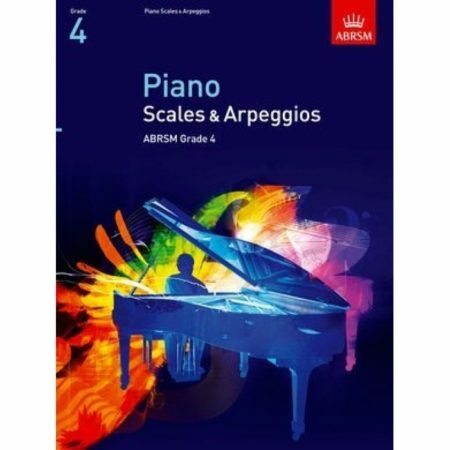 Authors: Nancy Faber and Randall Faber ► Each of the 80 color flashcards on quality gloss paper features 3 tiers of learning: a single note followed by sightreading and super student challenge. 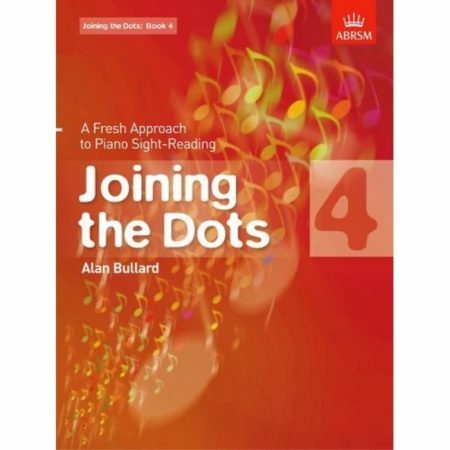 This combination of note drilling and intervalic reading is highly effective in building reading skill. 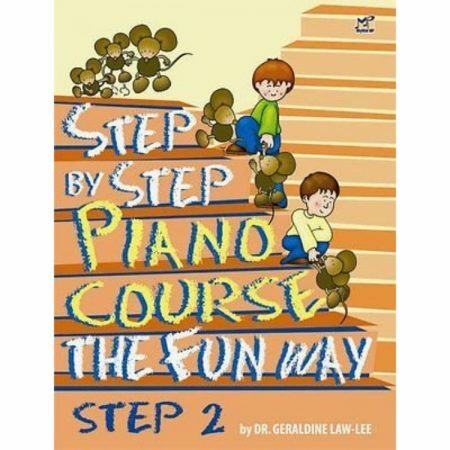 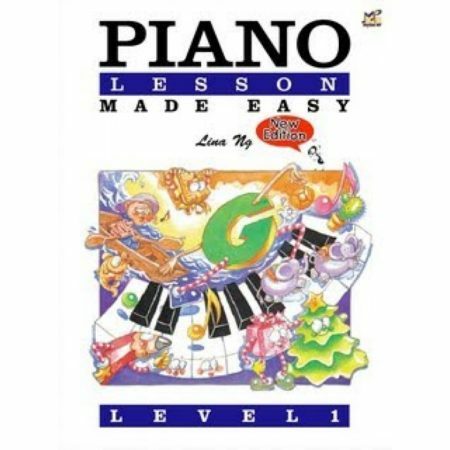 Correlated to Primer through Level 2A of the Piano Adventures method.